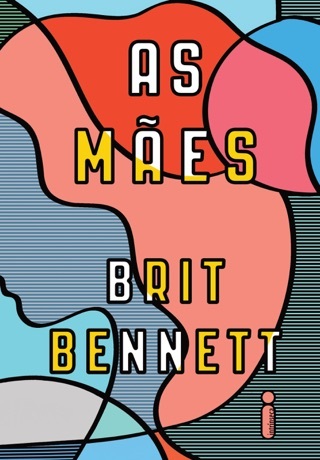 It’s easy to see why Brit Bennett’s debut novel has stirred up major buzz. Her precise prose sparkles like cut glass and grounds strong emotions and difficult subject matter, including suicide and teenage pregnancy. Nadia Turner is a phenomenal student, but she also has a not-unfounded reputation as a wild child among the parishioners of the black church where her parents have worshipped. Even after leaving her California beach town to attend college, Nadia carries around a heavy burden of judgment and reproach. 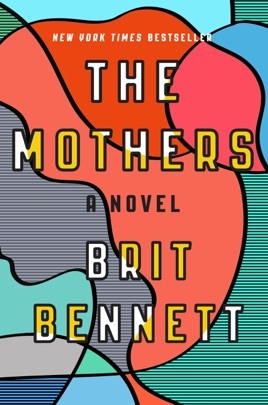 The Mothers is a powerful story about the struggle to break free from the past. 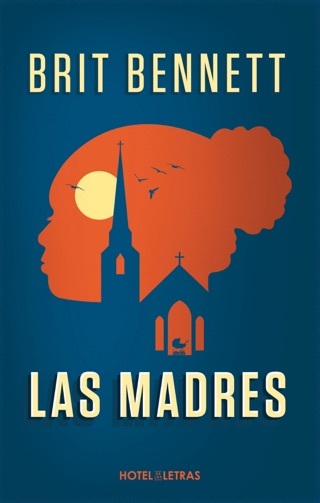 Bennett's brilliant, tumultuous debut novel is about a trio of young people coming of age under the shadow of harsh circumstances in a black community in Southern California. 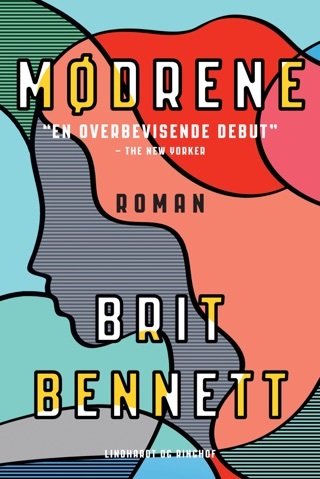 Deftly juggling multiple issues, Bennett addresses the subjects abortion, infidelity, religious faith, and hypocrisy, race head-on. At 17, Nadia Turner's life is topsy-turvy. 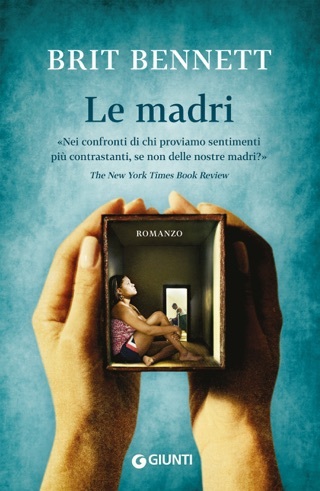 Six months after learning of her mother's suicide, Nadia winds up pregnant and decides to abort the baby. The unborn baby's father, Luke a preacher's son gives Nadia the money to terminate but falls back on his promise to pick her up at the clinic after her appointment, causing a fissure in their relationship. Nadia's secret decision haunts her for decades through college in Michigan, law school, and an extended trip back home to care for her ailing father. Meanwhile, the slow-to-build trust between Luke and Aubrey, Nadia's bible-thumping childhood best friend, who knows nothing of Nadia's past, is threatened when Nadia and Luke reunite and rip open old wounds after Luke and Aubrey's wedding. 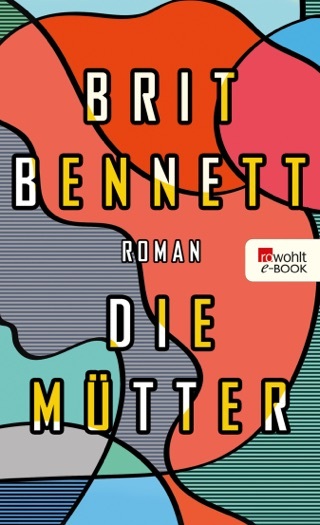 There's much blame to go around, and Bennett distributes it equally. But she also shows an extraordinary compassion for her flawed characters. A Greek chorus of narrating gossipy "Mothers" (as they're referred to in the text) from the local Upper Room Chapel provides further context and an extra layer to an already exquisitely developed story. I don’t know why I waited so long to read this book! I loved every page could hardly put it down. This book has been on my list to read for months. Brit did a splendid job with putting this together. It is a page turner! I couldn’t put this down. Goes into narrative about “Mothers”. I love the way the characters mingled together and how their stories painted a clear picture of who they were and why they were. True story of forgiveness, friendship, and love on more levels than one.